The last thing you want to do is put a cheap car cover on a restoration quality paint job. 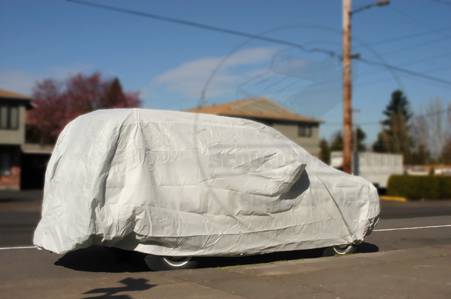 The cheap ones rub the paint in the wind, this high quality, thick material car cover does not! 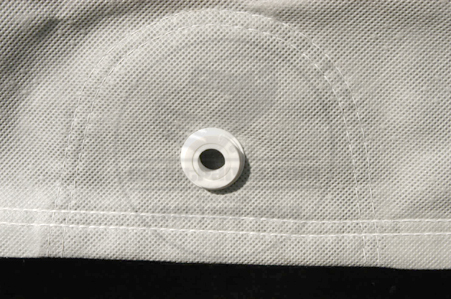 We use only this cover for our vehicles, its superior material, side view bump outs, rear pleat for spare tire carriers and size are perfect for Scout II, and Scout 80/800. 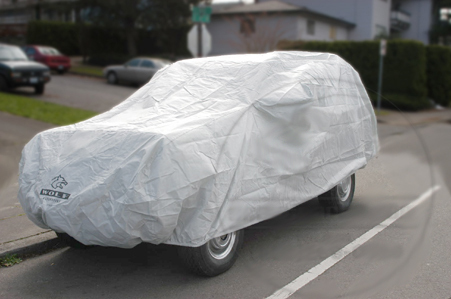 Vehicles equipped with a winch bumper or rear hitch definitely fit under this car cover.